Architecture and design wouldn’t be the same without these famous partners in architecture and life. Not an easy task to combine private life and career, but something possible when dealing with creative souls: if you’re one of those, get inspired by these successful couples who turned their love into real power. Starting from recent ones, Vienna based design studio mischer’traxler has developed experiments and conceptual thinking creating design objects, furniture, processes, installations and more, just like Israeli studio Raw Edges, whose DNA is widely marked by colours, pattern-making and movement. Zaven and Studio Swine intersect design, art and visual communication, while well known firms such as Diller Scofidio + Renfro, nARCHITECTS started their practice from strong partnerships. 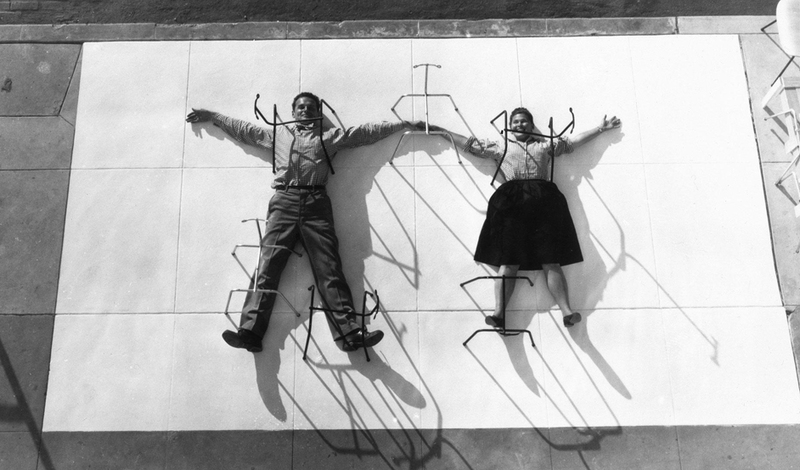 Black and white photos tell us of dreamy stories set in times where it all ended and all started again: Charles and Ray Eames, Aline and Eero Saarinen, Alvar Aalto and Aino Marsio-Aalto, Gio Ponti and Giulia Vimercati, Denise Scott Brown and Robert Venturi or Anne Tyng and Louis Kahn.